In MEMENTO NORA, the main characters Nora, Micah and Winter put together a graphic novel of memories they feel should not be forgotten. What are some moments of your own life you'd never want to forget? It would be easy to say I'd never want to forget all the good moments--falling in love, selling my first short story, watching my first Shuttle launch--but I wouldn't want to forget some of the darker moments either. It all goes into who you are. Winter loves the kinetic sculptures of Tinguely (I've seen some of his work at an exhibit in Germany), and designs such art herself. Was there a particular reason you gave Winter this hobby? Lucky you! Winter uses art to deal with everything that's happened in her life. I think I picked kinetic sculpture for her--rather than say painting or pottery--because it combines her technical talents with her artistic ones. Also, she repurposes junk and obsolete electronic to make her sculptures, which is an act of rebellion in itself in a world that values consumerism even more than we do now. Conspiracy theory is a big part of the plot. Which actual conspiracy theory do you think is most likely to be true? That's a tough question. I'd like to say it's the one about ancient aliens visiting early civilization and teaching us to make pyramids and such. But no, I think we probably accomplished that stuff all by ourselves. Do I think there's some sort of Illuminati / New World Order-type of secret organization out there running the world? Nope, but there are a lot people and organizations working toward the same end: making money. How has dystopian literature influenced your own writing? As a long-time science fiction fan, I've read most of the classic dystopian fare--1984, Brave New World, Handmaid's Tale, etc. So that has no doubt influenced me writing a dystopian story. Mash-up time! What character from another book would you like to see navigate Nora's world and why? And what book would you love to drop Nora into to see how she would handle it? I'd drop the Doctor (the David Tennant one) into Nora's world because he'd sort it all out in less than an hour (including commercials). I would drop Nora into To Kill a Mockingbird. And maybe I'd drop Scout into MEMENTO NORA. She'd be unafraid to ask questions. Visit Angie's website. Visit the MEMENTO NORA website. Thank you for your website ! I’ve just liked it. Great mash-up! I think Scout would be the ideal person todrop into a dystopian and help the MC along in finsing answers. 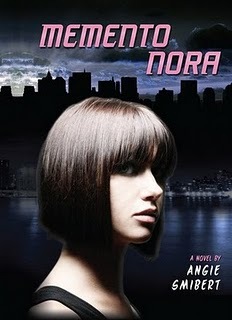 I always find it interesting when you do these interviews to see what books inspired the author to write their own, and I have to say that the premise of Momento Nora really intrigues. I can imagine that life might be simpler if I could just use a pill to block out all of the painful past, but like Angie said, then the good things would be gone too. Very interesting interview, Lenore and Angie! Thanks for sharing it! 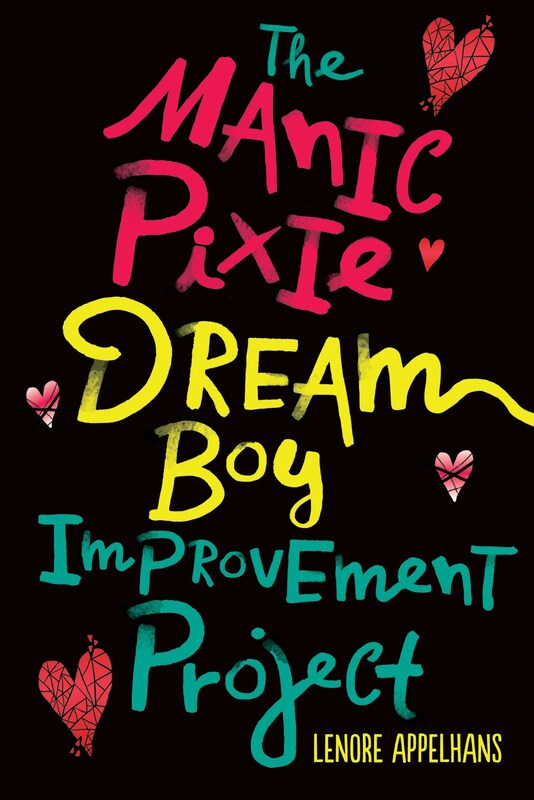 I'm quite intrigued by the premise of this novel (I also the love title's play on memento mori). I'm putting it on my to-read list and am going to share this post with a couple of people I think will also enjoy the book. This is a great interview! I just received this book yesterday as part of an ARC tour, and I am looking forward to reading it. The premise sounds so interesting, and I love what Angie had to say - sounds fascinating! This interview only makes me want Memento Nora even more than before, and I didn't think that was possible! *Sigh* I'll probably have to wait until it comes out for everyone else. Such a long wait! I really should figure out how to get review copies and ARCs sometime. Great interview! :) I really enjoyed Memento Nora. Will there be a sequel? I find it interesting that Smibert includes watching her first Shuttle launch in her memorable moments. There's got to be a story behind that. Great interview! I wasn't quite sure if this book would suit my taste but now I'm really curious about it! Karen - Yay for getting the title! I often have to explain that play on words. Bermudaonion - I worked at NASA's Kennedy Space Center for over a decade. I saw my first Shuttle launch on the day I interviewed for the job. I kept thinking, man, if they offer me this job, I am definitely taking it. The rumble of rockets from 4 miles away is quite visceral. Sounds like a neat story! I wouldn't mind forgetting some things but it would bother me to have the choice taken away.